Hayato is a hard man who keeps to himself. Though he has long since learned to speak Taldane, he remains terse by nature, feeling that everyone in his new home speaks too much but says too little. 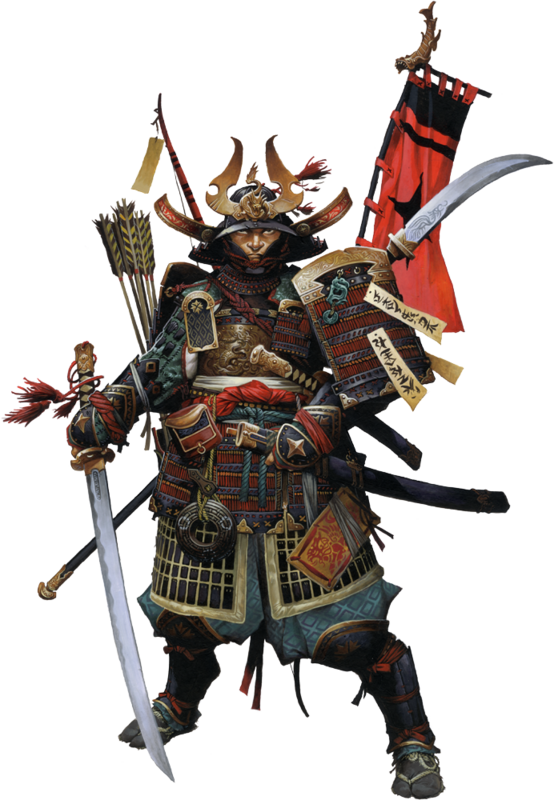 He operates as a fearless and talented mercenary—or ronin, as he terms it—for those whose cause seem righteous, yet refuses to bow to anyone regardless of status, saying only that he has had his fill of masters. During Combat Against a strong foe, Hayato will use his challenge ability and attack an enemy, preferentially with his katana. If outdoors or with sufficient room, he will attack while mounted on his horse, Jinfu.